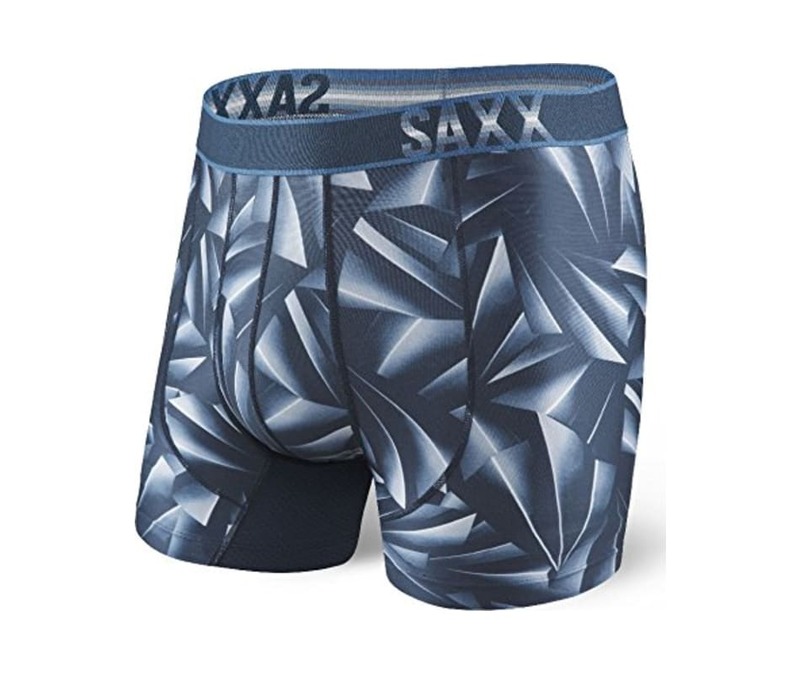 We want you to experience the comfort and performance SAXX Underwear has to offer. You can read all the reviews but we know sometimes you need to try it before you buy it. To make it easy, were willing to exchange or refund your order if you are not satisfied with your SAXX Underwear within 30 days of purchase.